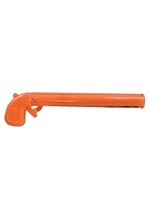 Give your clown costume a look that can't be ignored with this bright orange wig! 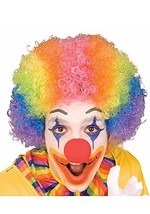 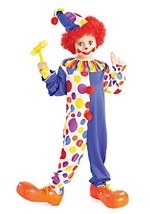 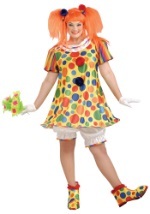 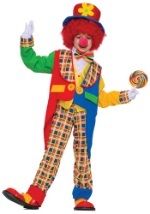 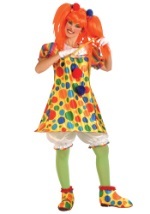 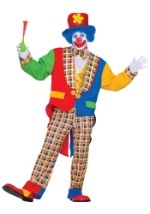 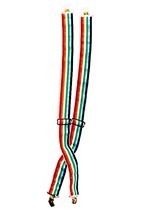 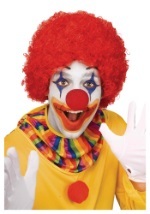 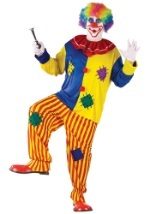 Great with our Giggles the Clown cosutme, this wig is lined with mesh and elastic to provide a comfortable fit. 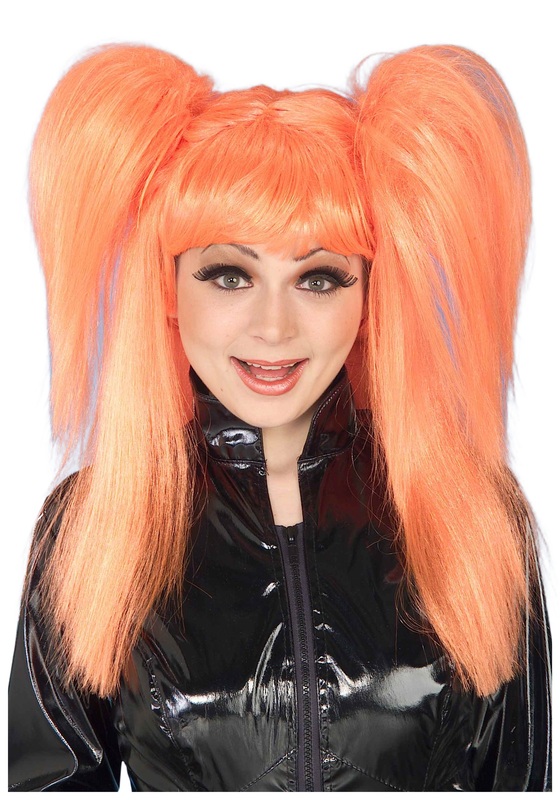 It has long, bright orange hair with bangs and side pigtails. 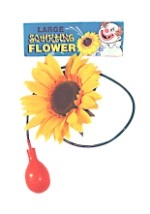 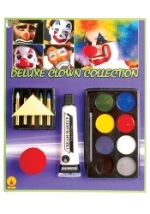 Really put your look over the top when you add any of our other clown accessories like makeup, jumbo shoes or squirting flower!